A lot of my ideas for both poetry and stories come from real-life experiences that made an impression on me: spying someone unusual, visiting an eerie place, childhood pretend games. I take the truth of the matter and then twist it up with something fantastical, something that qualifies it as a tale of the wyrd, while retaining the elements that feel human and real. 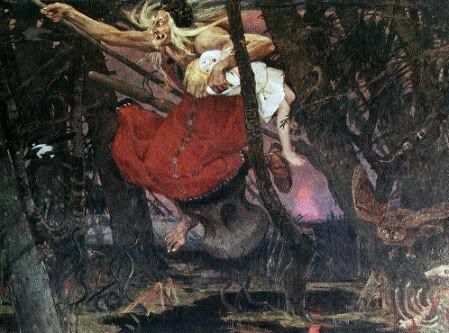 The poem 'yaga' is a blend of my favorite Russian folklore and my own then-emotions of frustration and fear to 'pass the bone fence.